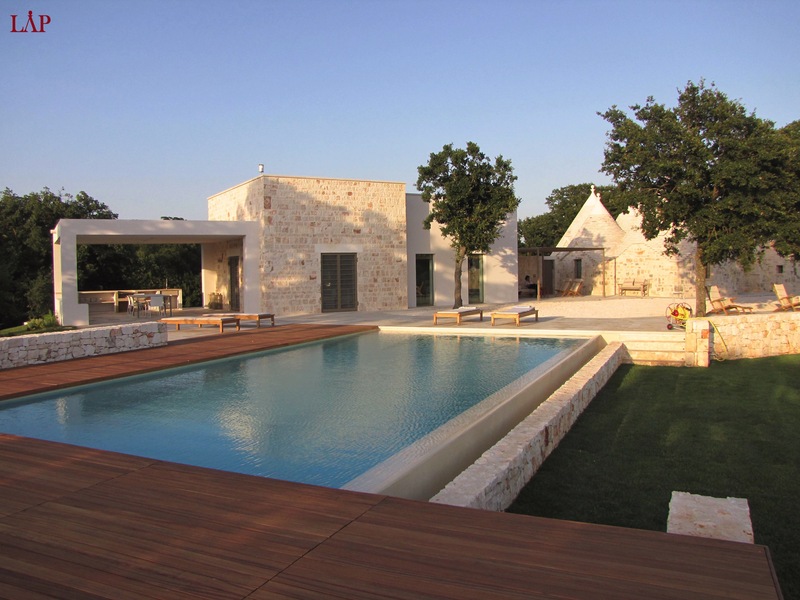 Living Apulia is a property and lifestyle company for all things “truly Puglia”. 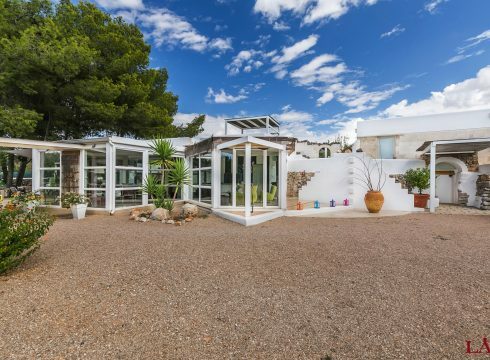 We source exclusive real estate and unique properties for you to buy and help develop your dream villa. 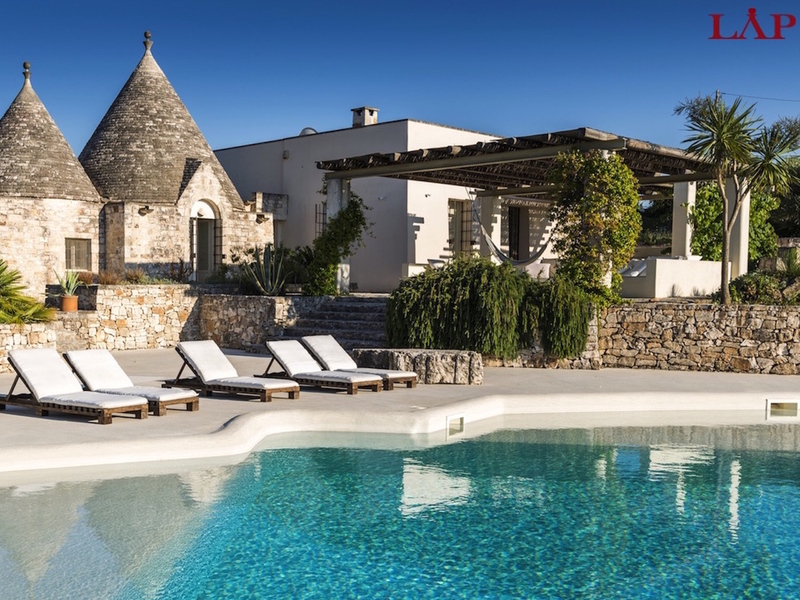 If you want to discover and explore Apulia, we offer a curated selection of villa rentals and our favorite hotels. 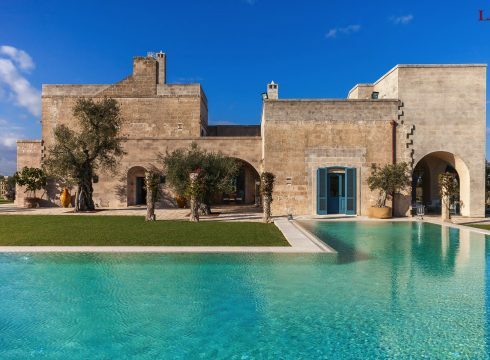 We aim to take you on a tailored journey through the ancient hills of olive trees and grapevines, fields of wheat, enclaves of trullis and coastline of cliffs and beaches across Southern Italy. 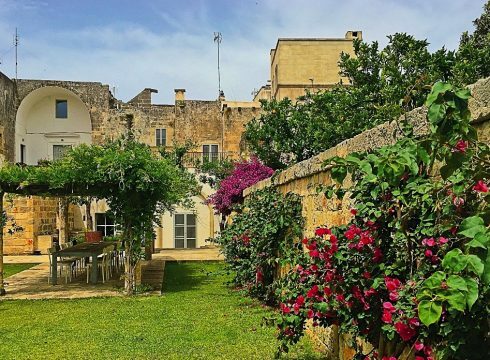 Puglia will open your heart if you come and open your eyes. 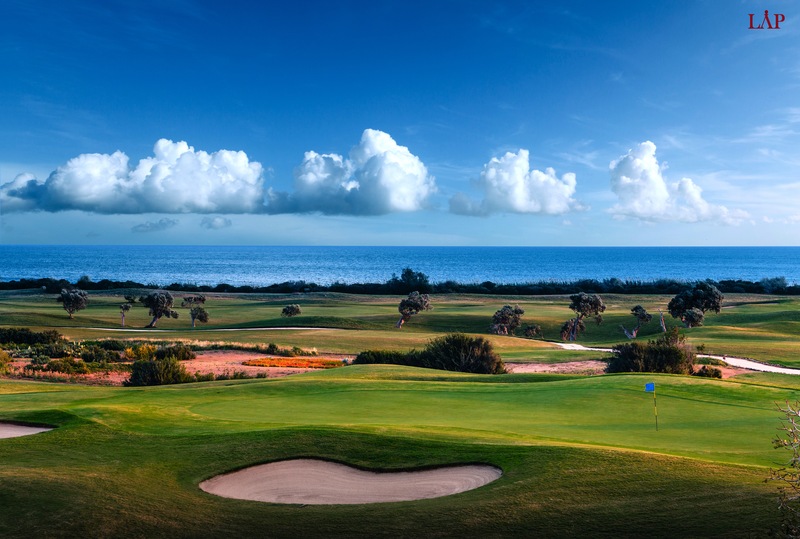 It is a small piece of heaven for all your senses. 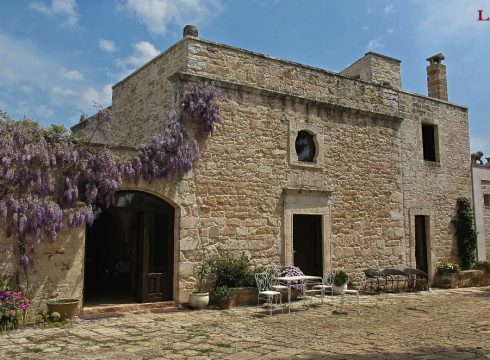 LAP’S SELECTION OF CHARMING PROPERTIES FOR SALE IN APULIA. 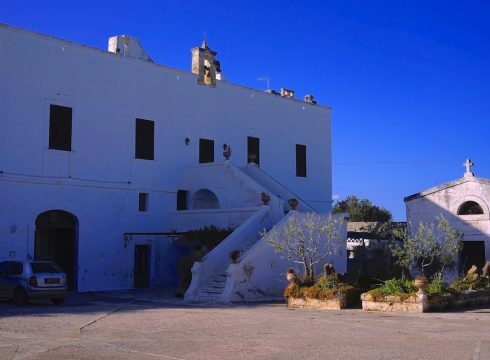 LAP’S SELECTION OF PROPERTY RENTALS ACROSS APULIA. 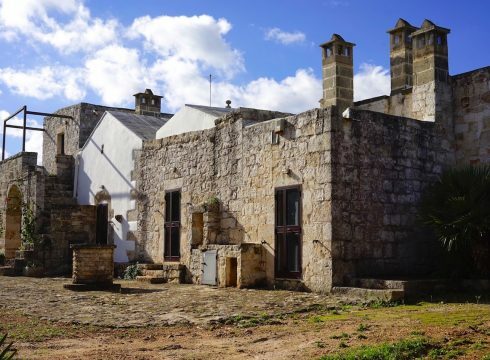 16th Century Palazo in Muro Leccese in Salento. 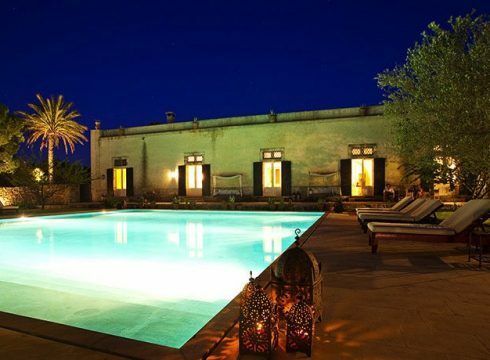 An aristocratic farmhouse that sleeps 10 with pool in the countryside of Ceglie Messapica. 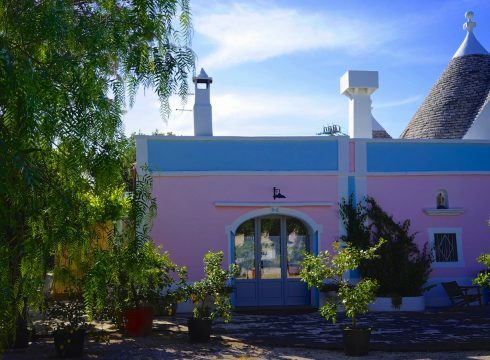 LAP’S SELECTION OF HOTELS, B&B, AND AGRITURISMO ACROSS APULIA. 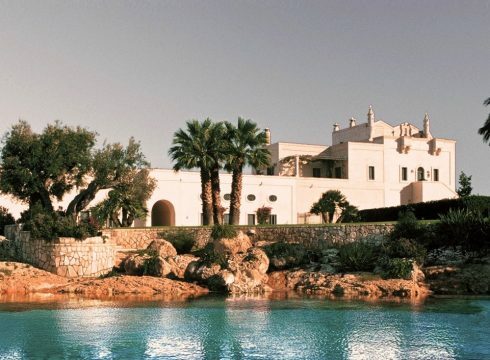 One of Italy's top luxury resorts - a true masterpiece of architecture, design and service. 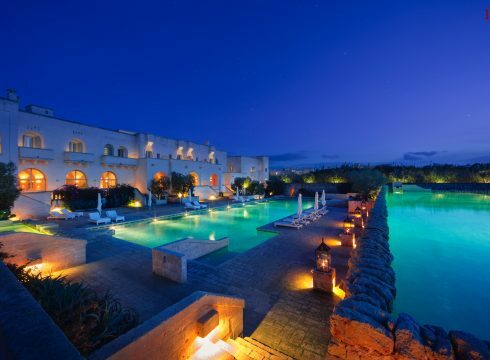 Beautifully renovated intimate luxury hotel with topnotch facilities overlooking the Adriatic. 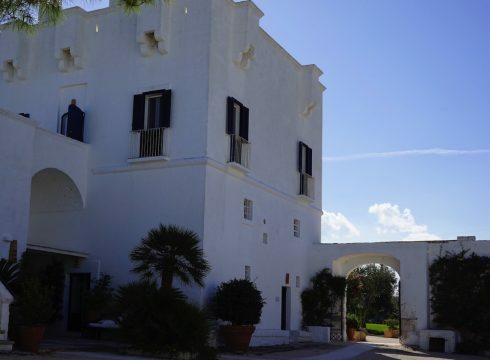 A historic and excellently managed hidden gem in the "White City" of Ostuni. 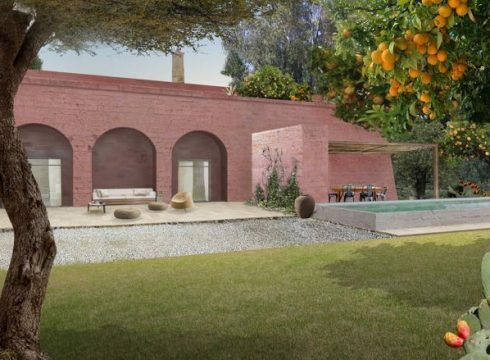 Through the team at LAP I have found my dream home in the Valle d'Itria. What was intended as a one-off holiday in a region of Italy I had never visited has now become my second home that I cannot live without. 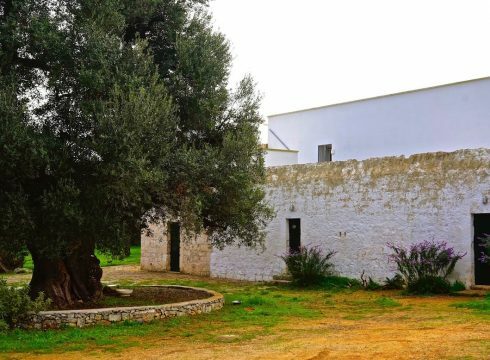 We had one of our most memorable holidays in Apulia thanks to the team of Living Apulia and their in-depth knowledge of the region, amazing recommendations for places to stay, but also visit and explore. Thank you. 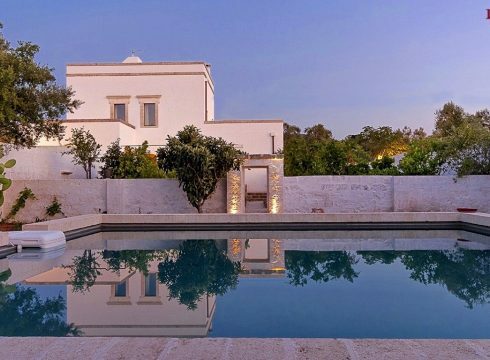 I have been coming to Puglia for the last ten years and with every visit I have found another beautiful masseria to rent, always suitable to my needs and within my budget. LAP is great at providing a personalized service to help find you exactly what you are looking for. 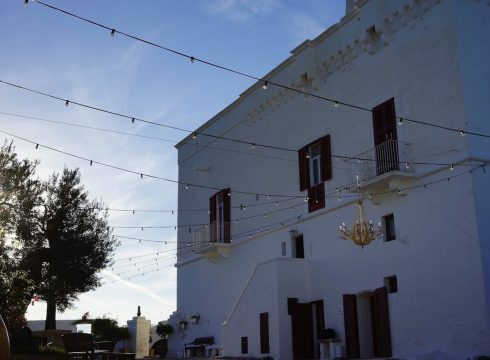 Living Apulia organized us the most fabulous villa to stay in near Ostuni. It was breathtaking; so comfortable and they had thought of everything. 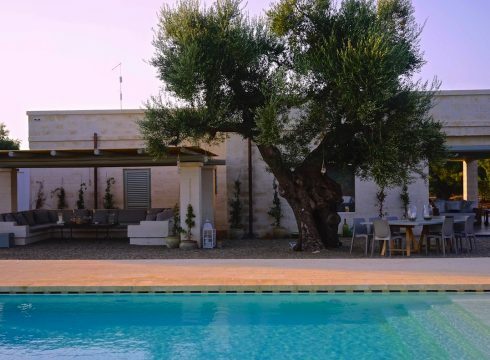 A truly peaceful spot set amongst the olive groves with a stunning view of Ostuni up in the hills. Heavenly pool and amazing sun beds. 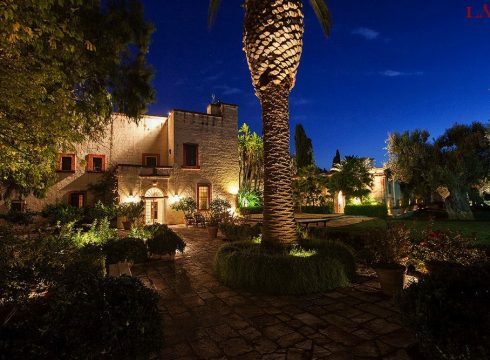 One of the most fabulous villas that we have ever stayed in.